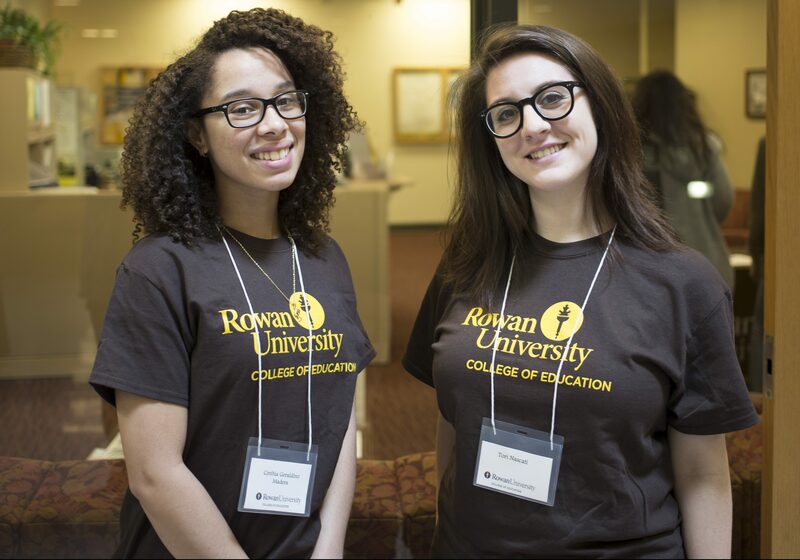 The College of Education at Rowan University recently held an Accepted Students Banquet for incoming freshmen looking to pursue a major in education. A busy schedule of events invited prospective students to explore all that Rowan has to offer and learn more about what being a Prof is all about. Ambassadors were eager to speak to students and families, sharing their favorite parts about the education field or answering any questions that came their way. Prospective education majors attend the Accepted Students Banquet for the College of Education. The day began with a catered breakfast and resource fair, giving attendees a chance to mingle and discuss the different paths available to them via an education major. Student ambassadors moved throughout the room to offer advice and information to families. 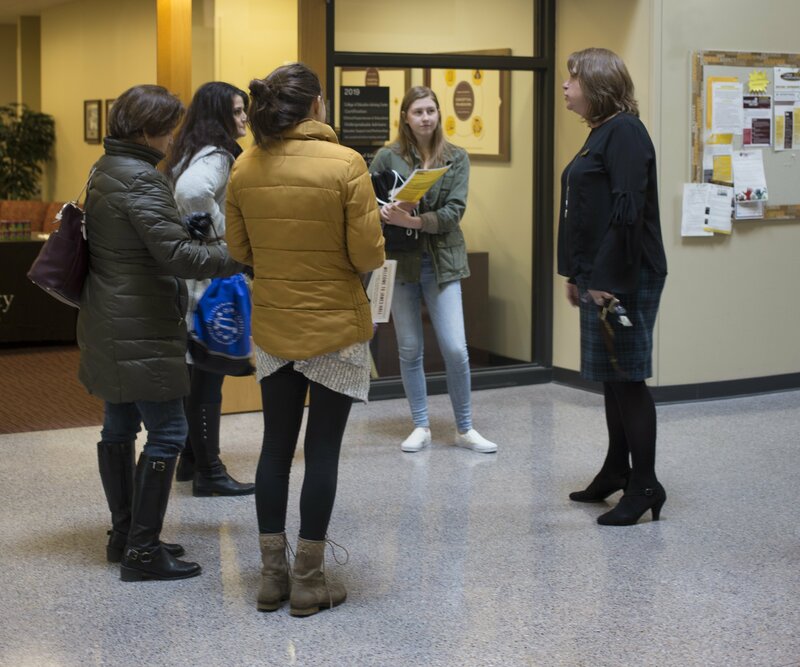 The opportunity to schedule one-on-one financial aid advisory appointments was presented as well as other valuable resources to prospective students. Student ambassadors for the College of Education. 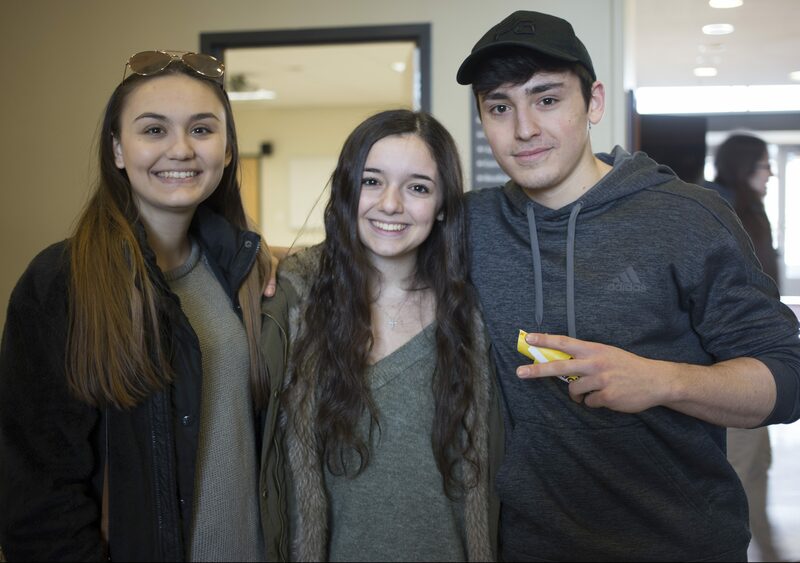 Students and families then departed from James Hall for campus tours and one final look at Rowan University before making putting down a deposit before May 1! Students speak with faculty and staff representing the College of Education at Rowan University.